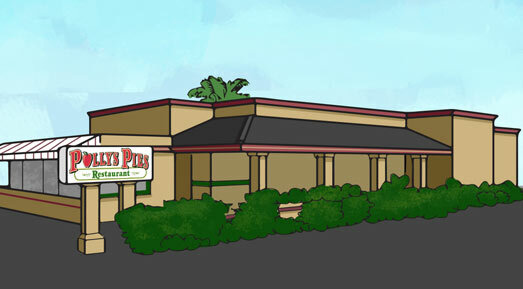 Polly’s Pies opened in Orange on November 8th, 1971 on busy Tustin Avenue just a few miles from the city’s center. Polly’s is the best place for homey cooking to go! Call ahead and we’ll have your order ready in a jiff.